#BT #VT – Most Front Porch Forum postings are simple matters of locating a babysitter or lost dog, selling a bike, or hitching a ride to Boston. We get lots of bear/moose/skunk/etc. sightings too. Last night, after dark, a cherry red car with a loud muffler pulled up to the same spot and sat. Our downstairs neighbor noticed this, and after a few minutes walked out to have a look/be a presence. 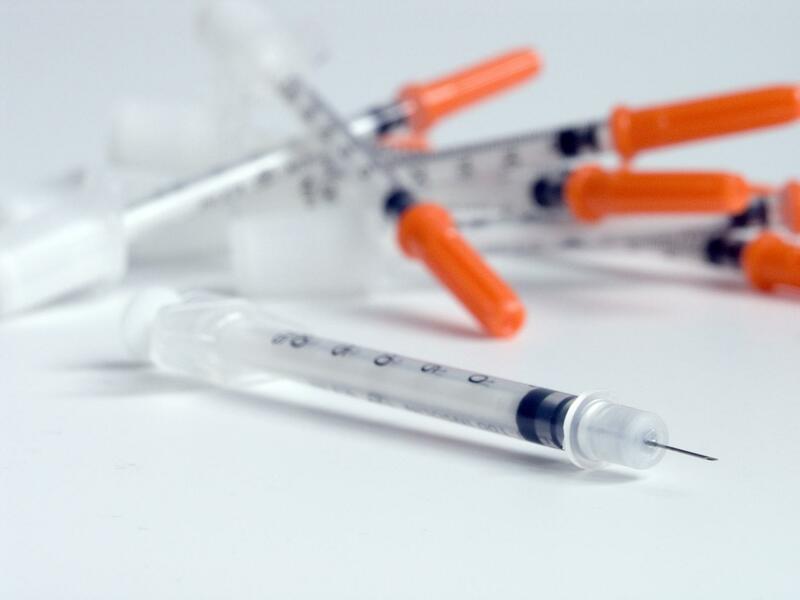 The car quickly pulled away, turned around and took off toward North Ave. Sure enough, another pair of used needles and dirty swabs were found on the street. We called the cops, and an officer was sent over to have a look; we described the vehicle to him, and he collected one of the syringes. His idea is that people are buying on North St and then pulling back into our relatively quiet, not-much-patrolled neighborhood to shoot up. Needless to say, this is disturbing and disheartening, and we’re hoping to help bring a stop to it ASAP. Be aware of stopped vehicles lingering at the curbside in your neighborhood, and be very careful to watch out for discarded needles, especially for the sake of children in your area (“luckily”, the needles that we have found have bright orange plastic components and are easy to spot; also, the idiot users have been thoughtful enough to cap them before dumping). Obviously, direct confrontation is not encouraged, but notice patterns and take down license plates of repeat visitors. And, of course, be very careful and wear gloves when cleaning up after these losers (the cops will come to pick them up if you’re not comfortable doing it, but they do not want them as evidence unless they are still loaded). Be careful out there, and teach your kids the same! © Copyright 2019 Front Porch Forum. All rights reserved.